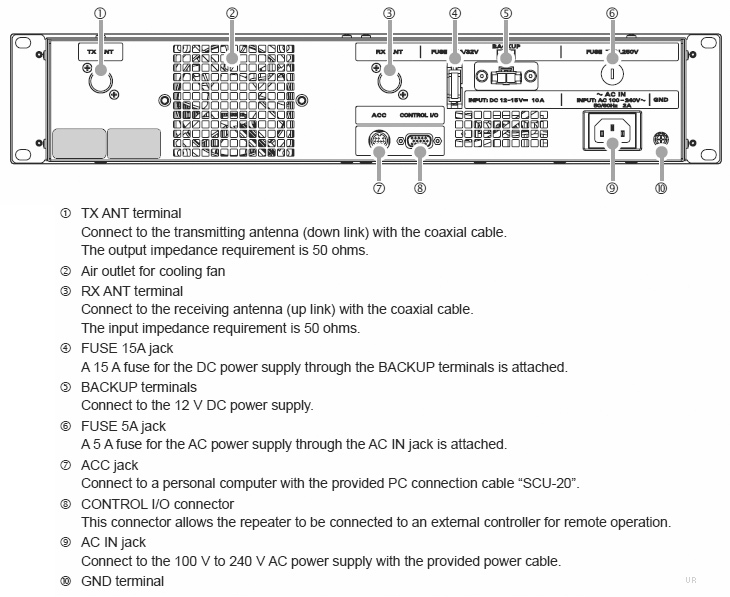 The Yaesu DR-1X is a full featured C4FM/FM dual band repeater/base station. 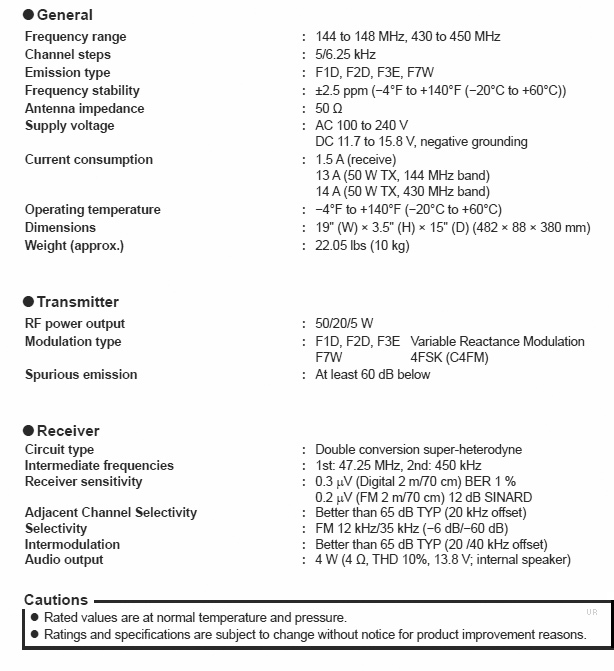 And unlike many other repeaters, the DR-1X handles conventional FM and C4FM digital transmission. 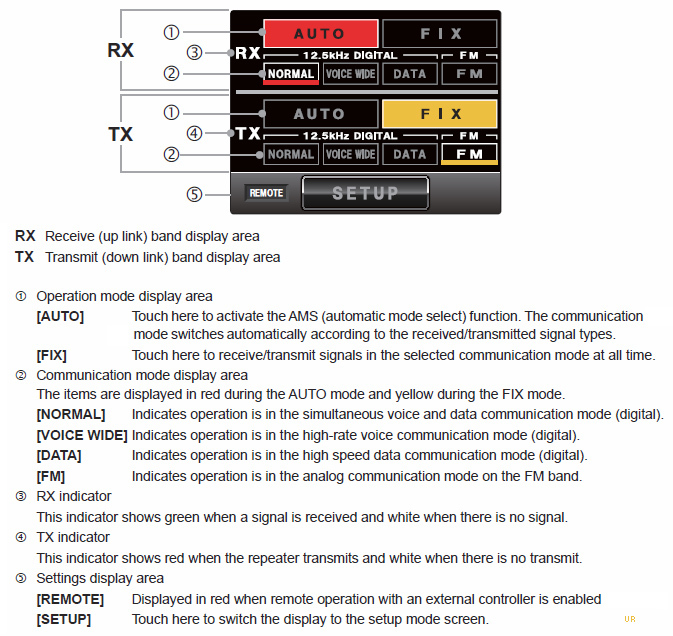 The Yaesu System Fusion technology features the AMS - Automatic Mode Select function that instantly recognizes whether the signal is C4FM digital or conventional FM and automatically switches to match the received mode. The front panel features a full color 3.5 inch, high luminescence TFT touch screen display. 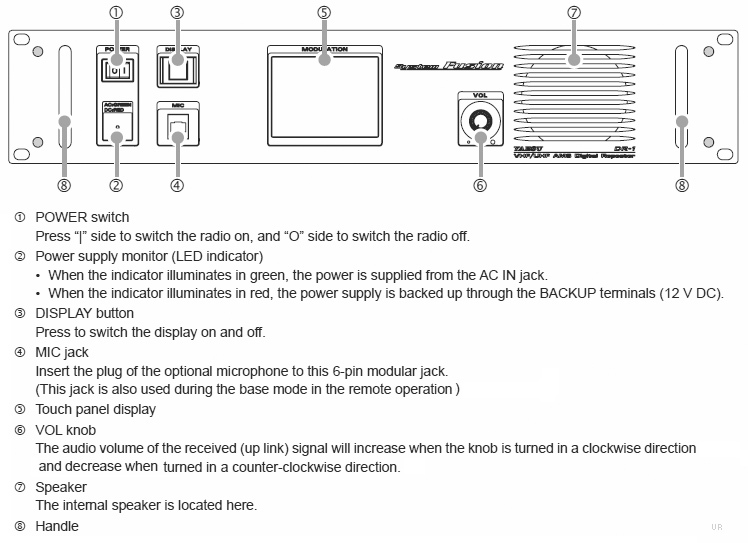 The rear panel has both AC input and backup DC input. 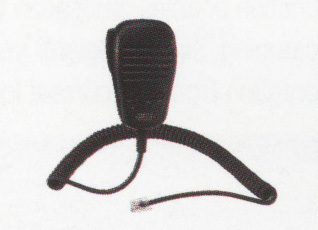 - Adjustable Squelch Hysteresis (requires a stronger signal to open the squelch than it does to keep it open).